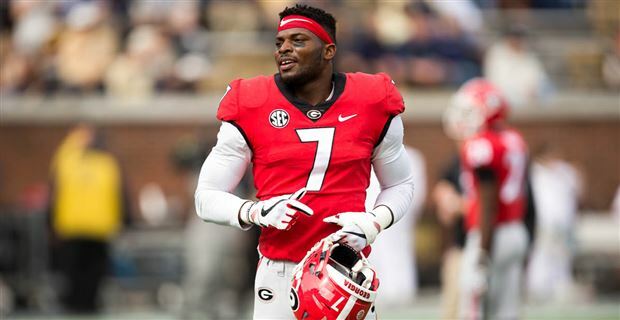 Though relatively new in the National Football League (NFL), Lorenzo Carter has already won for himself many hearts as well as praises from both local and international audiences. A fast-rising football athlete, he currently wears the No. 59 jersey for New York Giants football team, where he features as a linebacker. As it is common with most NFL newbies, Carter’s professional career is fast-rising and stands a chance of improving greater in the near future if he continues to impress his fans and coaches. 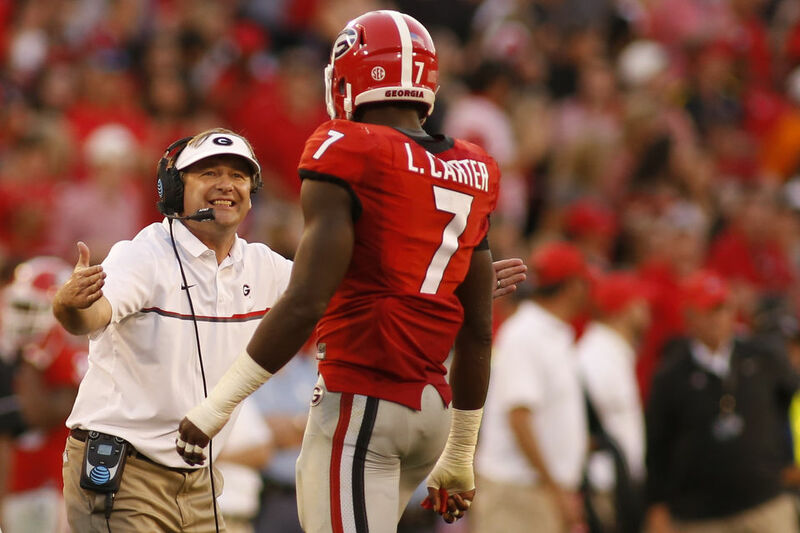 Bio – Who is Lorenzo Carter? He is an aggressive football player who has distinguished himself on the football field as a linebacker. He was born into a family with a sports background on the 10th of December 1995, in Memphis, Tennessee, to Lisa Carter (mother) and Leonardo Carter (father). His father, Leonardo was a 6 feet 4 inches college basketball player while his wife was a volleyball player in college. Lorenzo Carter’s mother is 5 feet 10 inches tall and has been very supportive of his career. Carter was raised in Memphis but later relocated to Atlanta with his family after he completed his kindergarten. He had his high school education at Norcross, in Norcross, Georgia, where he was a member of the football team. As a freshman, he featured in 10 games that season and totaled 19 tackles. Upon the completion of his high school career in 2013, he was named to the USA Today All-USA high school football team. The NFL star’s next stop in his academic pursuit was at the University of Georgia, where he honed his football skills with great care and thoroughness. As a freshman at the institution, he featured in 13 games for Georgia’s football team, making 5 starts only. His brilliant performance earned him the University of Georgia Newcomer of the Year award. Lorenzo Carter completed his 2016 season with impressive results. Nonetheless, he later announced his intention to go back to school in order to finish his senior season despite people speculating that he plans to enter the 2017 NFL draft. The footballer, however, launched his professional career in the year 2018 when he was selected by the New York Giants as the 66th overall in the third round of the 2018 NFL Draft. He was the eighth linebacker be selected in the same year. Following a successful outing, Lorenzo went on to sign a four-year contract on May 10, 2018, with the Giants. The deal reportedly was worth $4.08 million and also came with a signing bonus worth a whopping $1.04 million. As of Week 2, 2018, the Memphis-born athlete’s NFL career statistics reads thus: Total tackles: 4, Sacks: 0.0, Forced fumbles: 0, Fumble recoveries: 0, and Interceptions: 0. Lorenzo Carter’s family comprises of his parents, Lisa and Leonard, and three siblings whose names are not known to the public. AnswersAfrica, however, gathered from reliable sources that the football athlete is the youngest child of his parents. His father and grandfather are all preachers. While growing people, people used to tell him that preaching suits him due to his dressing and the manner he carried himself. But as fate would have it, Lorenzo found a career in football and for him, it is the most brilliant choice he has ever made in his lifetime. The NFL star’s passion for the oval leather game is quite inspiring and his family members are so excited about the heights he has attained so far as well as fame the same sport has brought his way. According to his mother, her biggest dream is to see her son become of the most accomplished linebackers in the history of NFL. Considering Lorenzo’s current size and height, it’s easy to tell how big and gigantic he was in his younger age. According to his mother, Carter was the biggest in his class while in kindergarten. As a professional footballer, the star considers his height and size as an advantage to his career. As detailed on his career profile, Lorenzo stands at an intimidating height of 6 feet 5 feet which is equivalent to 1.96 meters. His body weight is measured to be 250 lbs or 113 in kilograms, which obviously compliments his huge stature and gives him an edge over his rivals on the football pitch.